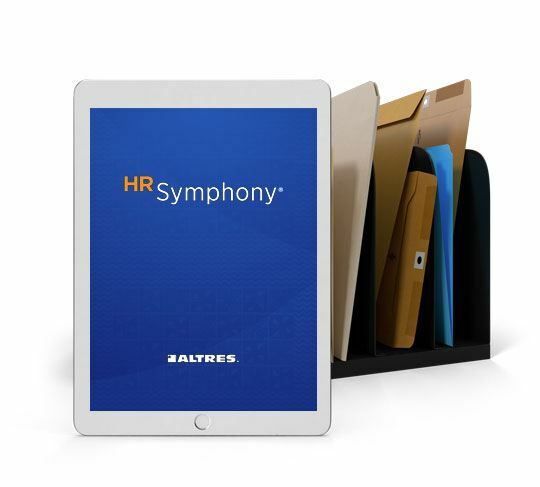 Managing employee records is easier than ever. 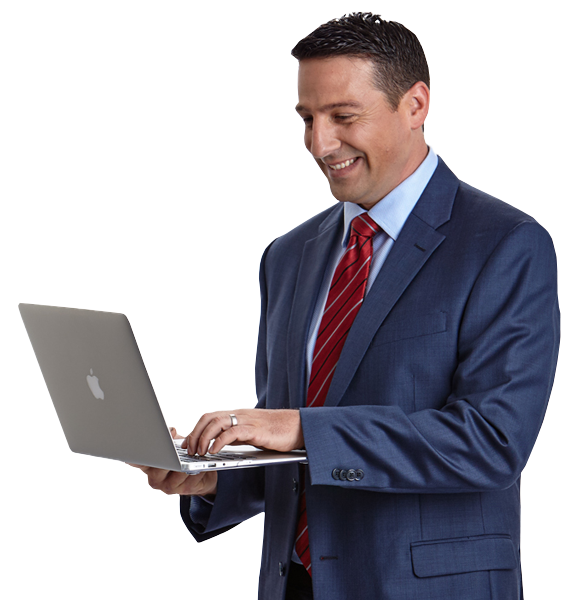 Managing employee records requires updating, uploading, and filing for safekeeping. It can be a lot of work. 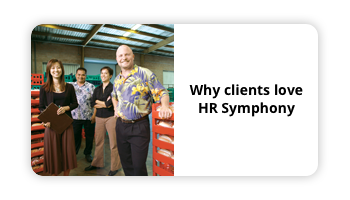 Well, it could be, if you don’t have HR Symphony. Get instant access to employee contact information online or via our mobile app. Receive automatic reminders that track job-required events, certifications and skills. Store and maintain all your staff files, from educational achievements to disciplinary actions, securely in one database. Receive important HR-related reminders for timely tasks, such as HC-5 Medical Waivers and employee offboarding procedures. 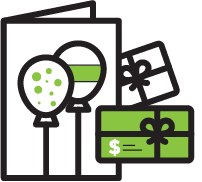 Receive automatic reminders of your employees’ upcoming birthdays and anniversaries. 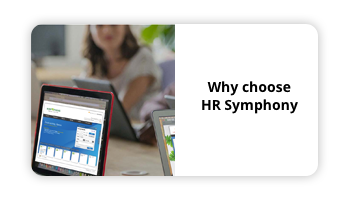 Send them a personalized electronic card directly from HR Symphony that can include a gift card from a variety of local stores, restaurants, gas stations and movie theaters.